Ragi Mudde Recipe / Ragi Balls Recipe / Finger Millet Balls. 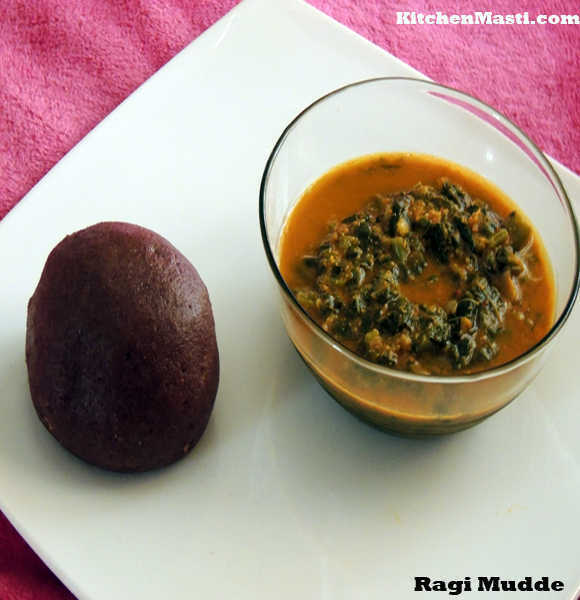 Ragi Mudde Recipe is an evergreen recipe in every household dish in Bangalore and near by areas. These localities cannot even imagine their lunch and dinner without this ragi mudde. These ragi balls, had once gained a national wide recognition when our ex prime minister Deve gowda had his power in the centre government. 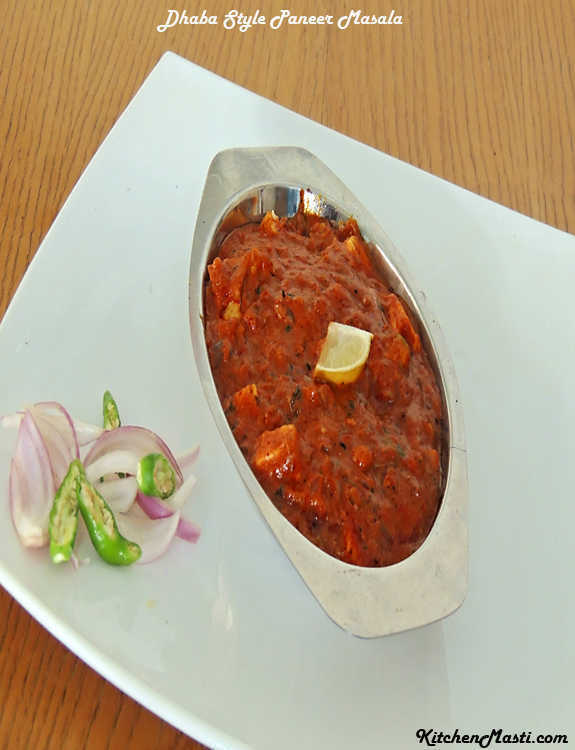 Finger millet flour ( ragi flour ) is the main ingredient in the preparation of this ragi ball. Obviously this finger millet ball is dark brown in colour which may not have that attractive catchy looks but on the other hand, this mudde is highly rich is in calcium and is loaded with high fiber content.The most fascinating part of this dish is that unlike other meals where you will have to masticate the food particles for digestion but for these ragi balls all you have to do is just swallow the food. You can eat this ragi sankati, as it is known in Andhra and ragi kali in tamil, along with Bassaru, Masoppu or any other sambar prepared out of leafy vegetable..
Mavinkai chitranna is a common favourite rice dish amongst South Indians during the summer season. 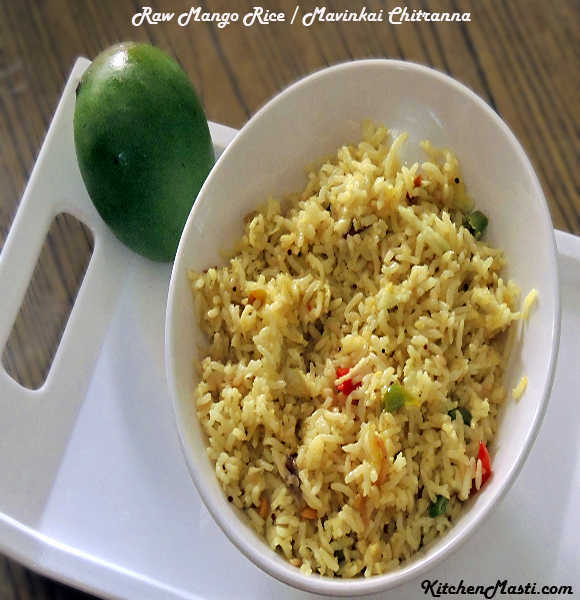 This raw mango rice recipe is almost similar to that of lemon rice but the tantalising aroma of mangoes is awesome in mango rice. Here, in this karnataka style mango rice we mix grated raw mangoes with some seasoning and mix it with the boiled rice. 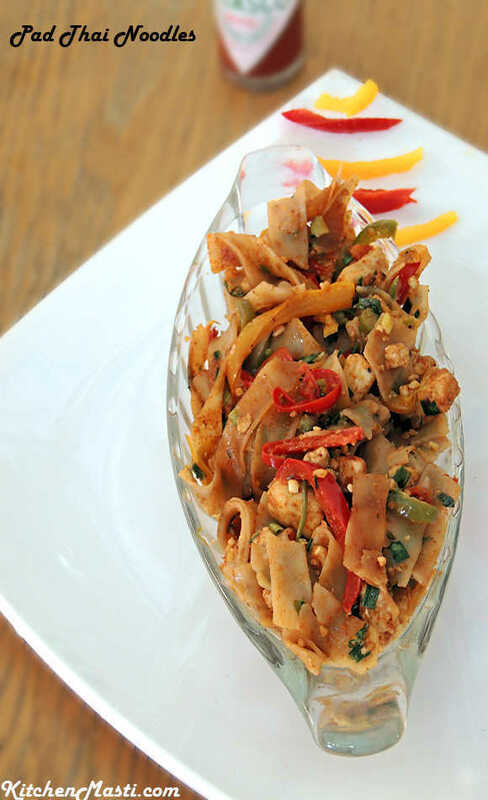 The recipe is quite easy and it can be prepared in a nick of time. 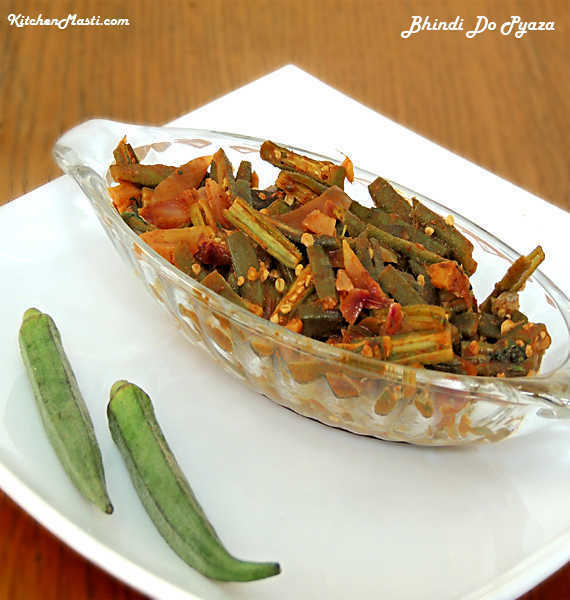 This mango rice chitranna is prepared during festival days too. Mangoes are rich in vitamin c and it would be wise to incorporate it in our day to day use.